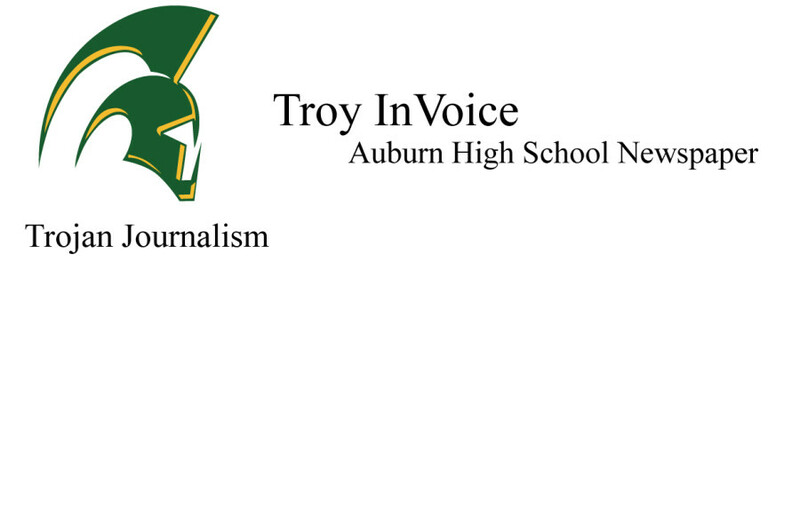 Auburn High School is a very diverse school, with a percentage of: 59% white, hispanic/latino 21.1%, American Indian 1.6%, Asian 7.2%, Black/African American 4.5%, Native Hawaiian 1.0%, and two or more races 6.8% according to OSPI online data for 2014-15. Many students come from a different culture with different beliefs and even a different language. Although the student body consists of all types of different cultures, one can’t help noticing how students segregate themselves by race during lunch and other school assemblies. Most likely the separation by race is not due to discrimination, but rather due to other causes. This seating preference is probably not due to discrimination, because this segregation is done subconsciously. However, Segregation impacts the school in many ways. For instance incoming freshman may change their mentality when they see other students segregating themselves. Vice Principal Mrs. Kilga sees this going on in all three lunches, “I don’t think our students intentionally divide by race.” Over the years, Kilga has has seen this race separation between the students, but is more aware of what goes on now. ” Color absolutely matters as it relates to who you are, how you grew up, and what your values are”, added Kilga. As a school administrator, her goal is not for everyone to be color blind, but for everyone to see every color; to appreciate and learn from each other. In the past, segregation was a way bigger problem when Kilga was a teacher. Students would not only segregate themselves during their free time but also during class. Kilga explained why this may be going on;”I don’t think the students know each other very well and decide to stay within their race”. Kilga suggested that making different activities for people to get to know each other might build new friendships and allow people will get to know more about different cultures. Sophomore Melissa Felix, explained why she sits with certain people during lunch: “I’ve been knowing these people for so long that I feel more comfortable sitting with people who understand me.” Felix added that every now and then she speaks Spanish and English together in a sentence, when she gets confused. “It’s something only someone who speaks the same language would understand”. According to Felix her seating choices have more to do with speaking the same language. Many of the friendships that people make are because of what they have in common as people. 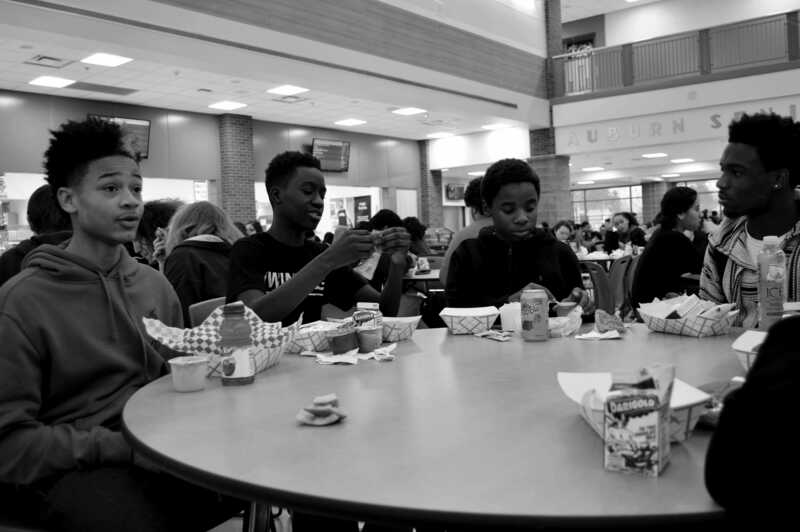 While Auburn High School has a diverse student body with different cultures coming in, students are still seen separating themselves during lunch into their own race. ”We need to understand that in racially mixed settings, racial grouping is a developmental process in response to an environmental stressor, racism. Joining with one’s peers for support in the face of stress is a positive coping strategy”, Beverly Tatum, in her book, “Why Are All the Black Kids Sitting Together in the Cafeteria”.